While the cat is away, the mice will play. MacKenzie is at PodCon and Todd is out at an undisclosed location so Mike and (guest host) John Hankins, from the the Blubrry support team, do a combined episode of Your Podcast and PowerPress Podcast. Android Auto: Finally getting Google Podcasts added to your car. Mobituaries: CBS’s latest podcast, hosted by Mo Rocca. Learn about John: a new member of our support team. Independent podcasting: There is no rule that you have to make money, have ads, interview people or anything. Do your own thing. Media file names: Keep it simple and keep it routine. PowerPress settings: Focusing on the Apple Tab. Relax, as long as your episode is in your feed, it will go everywhere you have it syndicated. An RSS feed is crucial for a podcast, in fact without one you technically don’t have a podcast, you’re just sharing audio. Regardless, they’re not as simple as they sound always, and there are many RSS feed misconceptions out there that podcasters don’t necessarily release they’re falling for. Mike Dell, from Blubrry’s support team and Your Podcast, joined MacKenzie to discuss the introduction of Pandora into the podcasting industry, in a much larger way than the past. As time goes on, more companies will be getting involved in Pandora submissions. Wrapped up with ideas on what a Blubrry podcast bootcamp would encompass. 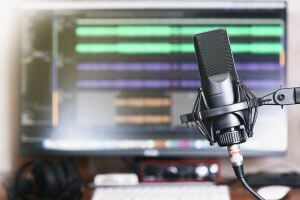 It’s becoming more popular for organizations to put the call out there to teach minority groups how to podcast and get them more involved. Thanks for listening and please subscribe via your favorite podcast app. If you’d like to be a guest on the show reach out to MacKenzie. 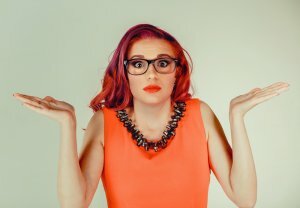 She’s always looking for fun, new podcasters that use Blubrry services, specifically PowerPress. There is one last episode to be released for 2018, let MacKenzie know what you want to hear in 2019. Pandora is Joining the Podcasting Game: But MacKenzie and Mike are a bit more interested in the podcast genome project. What Is A Podcast Feed? : From our blog earlier this year, alleviating confusion on RSS feeds. 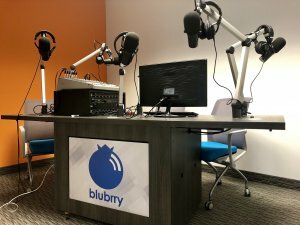 Futuro Media and various others creating podcast bootcamps: What would Blubrry included in their own? If one thing is for certain, it’s change and the same can be said for anyone that has a podcast. 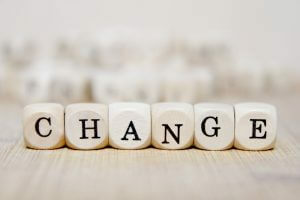 The latest episode of the PowerPress Podcast talks about continuous change in your podcast. It might not always be on the forefront of your mind but shows do evolve from influence from guests, podcasters, listening to other shows and specific self guided direction. Starting out discussing how frequently podcasters are not always their best marketing team turned into a much longer discussion of taking insight from other and yourself to make sure you’re putting out the best show possible. 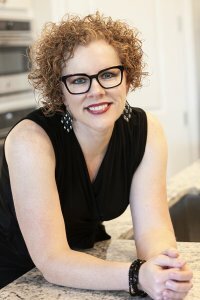 MacKenzie was joined by Lauren Gombas, host of the show From Blueprint to Solved. A great followup to the last episode, we discuss why someones podcast matters and the reasons behind starting one and ending one. Jason Lustig, host of Jewish History Matters, started his show about a year ago and is currently in it’s second season. He’s in academia so he sees a significant reason to focus on historical topics and setting goals for your show. When he was researching how to start his podcast and what you should do he gravitated towards advice from NPR, as they’re well known in the industry. 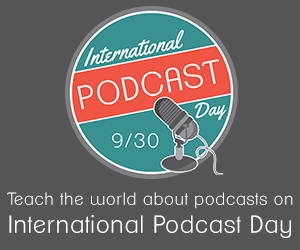 We discuss the advice they provide to any podcaster. Recently numbers from Blubrry via Todd Cochrane came to light about the number of shows that are active compared to the number of shows that exist in general. Given the number of years podcasting has been around, some shows aren’t active anymore, but that’s just one reason why a show hasn’t released a new episode within the last 60 days. NPR Ear Training Guide: Helping fix issues with recording, editing and mixing. Helpful for those just starting a show or that need a little extra push to improve one. 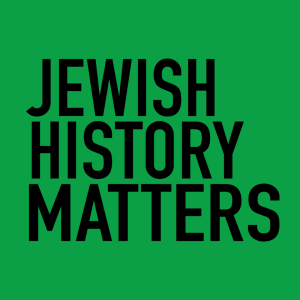 Jewish History Matters: Podcast from Jason Lustig. Conversations on new research and debates about Jewish history and why it’s important. Death of a Podcast: What is podfade? Sound Education: 1st time conference in Cambridge, MA early November. Email MacKenzie: Contact her with your questions, comments, guest requests, etc. People listen to podcasts for many reasons, one of which is for their education. 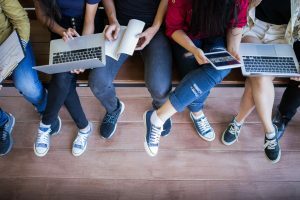 The role of podcasts in education has become more prominent in the past few years as well, with schools adding it to their curriculum and sharing lectures out as podcasts, etc. Angela Betancourt joined MacKenzie to discuss her new show Five Things You Didn’t Know, and her experiences with podcasts in school and outside of the classroom. They start out by discussing the benefits of adding podcasts to the education system, Angela is particularly familiar with this as she’s recently finished her Masters. 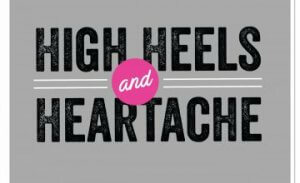 She very recently launched her podcast that focuses on highlighting things that people might not have known before concerning influencers and industry leaders in all different industries. They ended the show discussing an upcoming conference, Sound Education, and the capabilities podcasts has for educating listeners in topics not considered typical subjects. MacKenzie will be attending Sound Education early November and can’t wait to learn from others and share her podcasting expertise. Both agree that education podcasts will continue to help the podcasting community grow, and are crucial to inclusivity. Five Things You Didn’t Know: From Angela Betancourt, her first episode has guest, Phil Collins! Is Podcasting the Future of Education: We’ll find out as time goes on. Podcasting has quite a learning curve for most when they’re first getting started. Fortunately, there are some people out there to help others learn, or just hand off to someone more experienced. Dan Thibeault, is a podcaster himself, created Fast Twitch Media to help other podcasters. He offers services for a variety of podcast tasks such as graphic design, content marketing strategies and social media. Before learning of Dan’s podcast experience they discussed an article from earlier this year, focusing on marketing for podcasts. There is often debate and speculation that the technology hinders the medium from growing, and that listening is a barrier, but this article focuses on how we can help combat this by promoting the content of podcasts. A PowerPress tip about secure podcast feeds is included at the end of the episode, courtesy of Shawn Thorpe from the Blubrry support team. Remember, Blubrry has great technical support available 7 days a week. You can reach them via support@blubrry.com. Explain the Content, Not the Tech: Some advice all podcasters can take for their show. 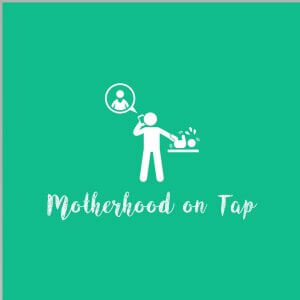 Fast Twitch Media: Reach out to Dan if you’d like to utilize some of his podcast expertise. Life Underground: Dan’s show about metal detector findings.